A beautiful 2019 custom built home currently under construction. Estimated to be completed in. March 2019. 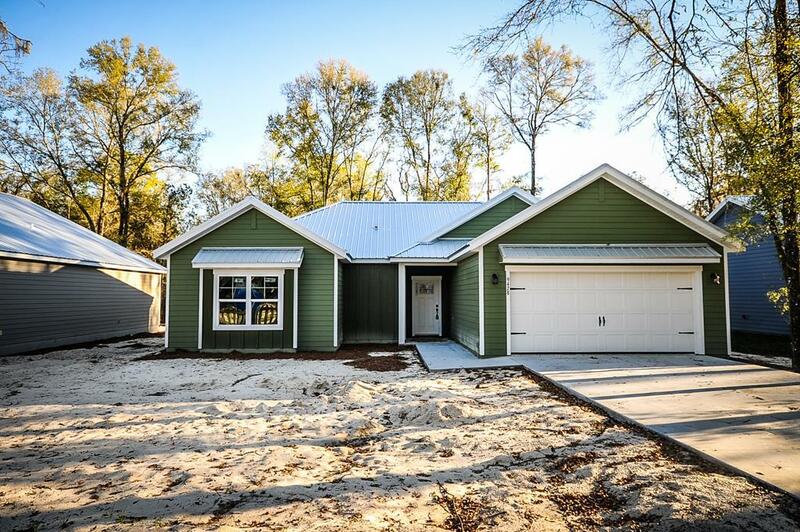 Located in the luxurious Riverwalk of Fanning Springs Community where neighbors become friends! 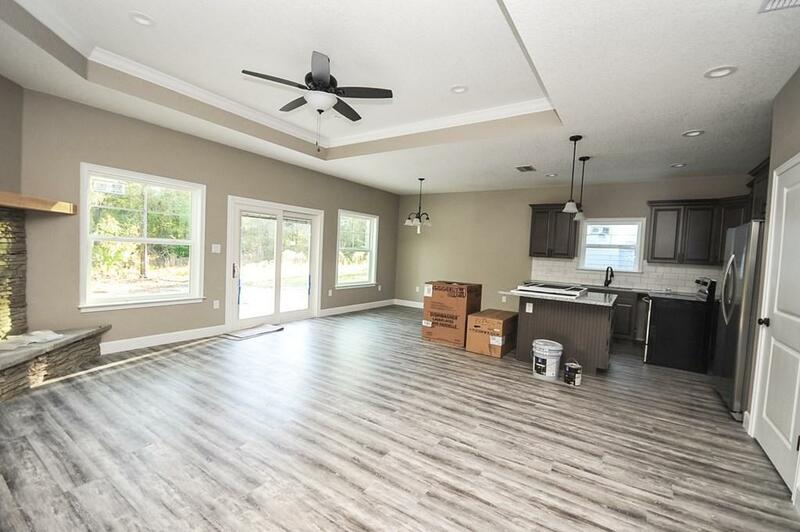 This immaculate home is 3 bedrooms, 2 bathrooms with a large open great room with eat-in kitchen great for entertaining or enjoying time with family. Kitchen features Custom Real wood cabinets and Granite Countertops. Gas Fireplace, Laundry room and spacious bedrooms with beautiful master suite. Master bathroom with dual sinks and gorgeous walk in shower. Walk-in closet allow lots of storage space. Back patio gives plenty of privacy to take in the serenity of the surrounding nature. 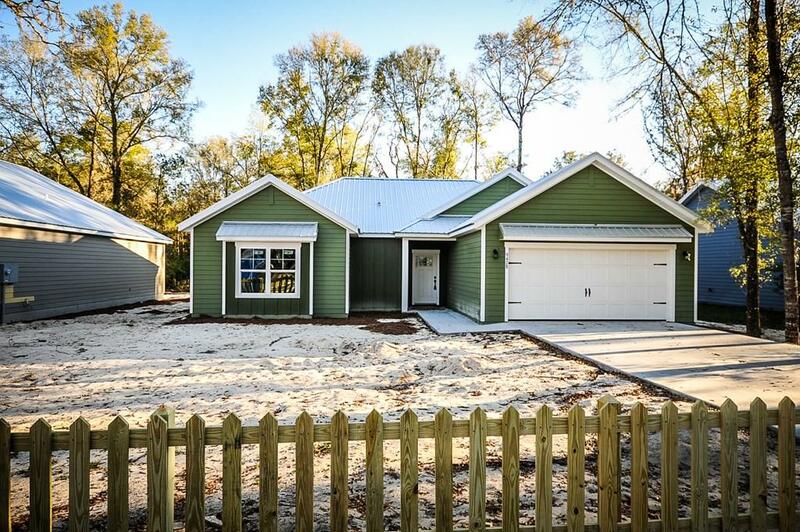 Schedule a time to see this home today!